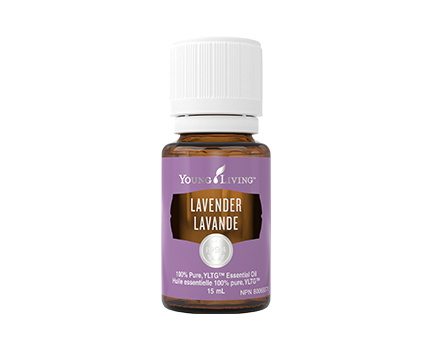 Use Purification in the car with a USB Diffuser to fight lingering food and gym bag odours. 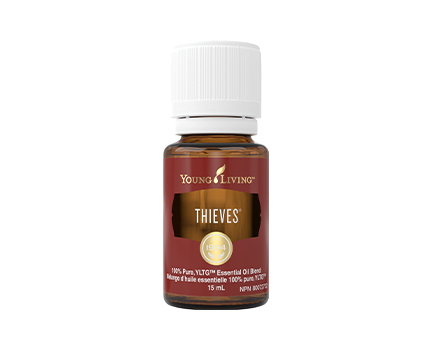 Invite freshness into storage areas and banish musty odours. 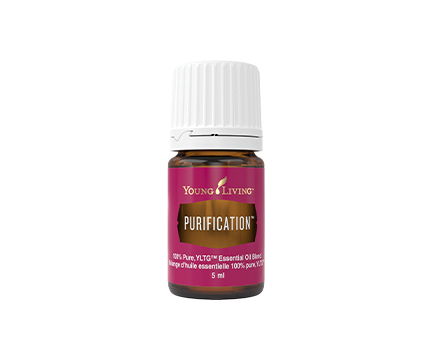 Purification has a clean, refreshing scent. 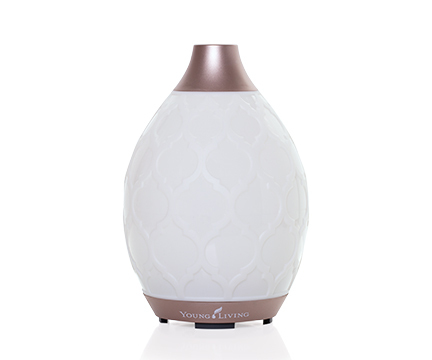 When diffused, this blend works to eliminate unwanted odours and keep your space smelling pure and fresh.